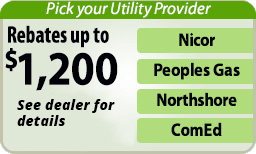 We're your heating & cooling experts! 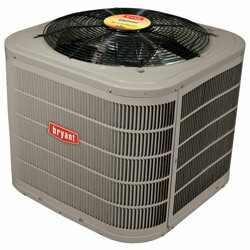 Our team can design the perfect air conditioning system for your home! We install, service & repair all brands of heating system. 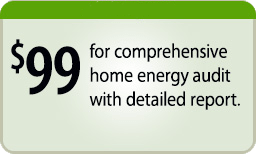 Save big on energy costs and enjoy a healthier home! 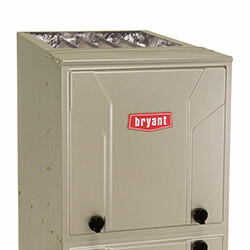 The Chicago area winters can be brutal, which is why you need a heating system you can depend on. The team at Parliament Builders, Inc. will provide you with expert heating repairs, maintenance and installations that will keep you and your family safe and warm all season long. From start to finish, we are dedicated to your satisfaction. This is why we also provide 24/7 emergency service, for those times when a heating crisis hits at the worst time. Contact us today to learn more about all we have to offer! Cold winters and hot summers are a big part of living in Chicago and surrounding areas. At Parliament Builders, Inc., we care about your comfort, which is why we provide exceptional air conditioning repairs, service, and installations. Our technicians are highly qualified, knowledgeable, and will always leave you satisfied with your cooling system. Visit the pages below to learn more! Since we care about your comfort and energy savings, our qualified technicians provide home energy assessments to help you learn more about your home. 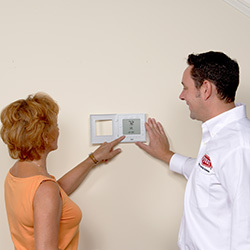 We’ll help you determine the best options for energy efficiency and offer expert recommendations. A large part of your energy loss may be due to air leakage - which is why we also provide weatherization services, including air sealing and insulation. 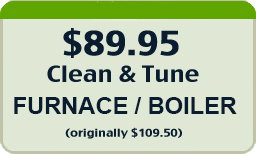 You’ll enjoy savings on your heating and cooling bills, cleaner indoor air, and optimum comfort. Visit the page below or contact us to learn even more! Parliament Builders, Inc. does it all - from heating and cooling to weatherization, we’re the only experts you need. We’ve been helping Chicago residents with their home improvement services for over 25 years. Our team works on windows, doors, roofs, decks, and overall home renovations. You can trust that you’ll receive incredible care and results every time you work with us! Read on to get started today! When you put Parliament Builders, Inc. to work for you, we protect your best interests. With over 25 years of industry experience, we understand what it takes to defend against the severe Chicago area weather and volatile energy prices. By pairing leading-edge technology with highly trained, dedicated technicians, we bring you solutions you can count on to save money and ensure comfort. For installation, regular service, and all repair needs, count on the professionals from Parliament Builders, Inc. to provide long-term results. Expert workmanship, dedicated specialists, and a commitment to quality are the foundation of our business, and the keys to your satisfaction. We do it all – expert heating, cooling, weatherization, home improvement, and home energy assessments! Parliament Builders, Inc. utilizes home energy assessments, weatherization, and home improvement strategies to identify leakage and weakness in the thermal envelope and address any problems with effective solutions, resulting in energy savings, superior air quality, and greater comfort. Through precision installation and proper maintenance, our NATE-certified technicians ensure that your HVAC systems operate efficiently, reliably, and economically. 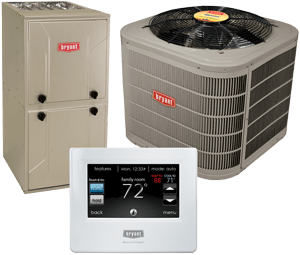 State-of-the-art heating and cooling equipment, when accurately sized and serviced, will eliminate moisture problems, avoid uncomfortable drafts, and maintain perfect temperature year after year. And if you should confront any difficulties or emergency situations, know that Parliament Builders, Inc. is available to assist you, 24 hours a day, 7 days a week. As a Bryant Factory Authorized Dealer, our service team receives regular updates, keeping ahead of industry advancements in technique and technology. We meet strict guidelines for business practices, product awareness, and customer service. At Parliament Builders, Inc., we are dedicated to earning your satisfaction, striving to become your single resource for all cooling and heating related needs. By providing a pleasing experience from start to finish, managing all projects with the highest level of professionalism, and producing prompt and worthwhile results, we uphold a reputation of excellence across Matteson, Glenwood, Lansing, Country Club Hills, Oak Lawn, Dolton & surrounding areas. Trust your comfort to Parliament Builders, Inc., and you won’t be disappointed.